It's the 45 seconds many Bay Area residents have been waiting for. 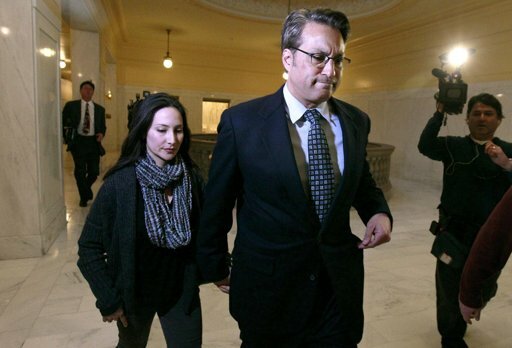 A short video showing Eliana Lopez crying over her marriage to now-suspended San Francisco Sheriff Ross Mirkarimi was made public Thursday. In the video, Lopez displays a bruise she said he inflicted on her. Much of the information has already been made public stemming from the high-profile domestic violence allegation on Dec. 31. But her words have a different impact when you can see her and hear her. "This happened yesterday," Lopez, a former soap opera star, said through tears on the video. "Twice, this has happened...I told Ross I want to work on the marriage." She said she planned to use the footage, shot by a neighbor on Jan. 1, if she needed to. Neither Lopez or Mirkarimi were pleased that the video was released through a public records request by the San Francisco Chronicle. Lopez's attorney, Paula Canny, said her client is "very upset." In a statement, Lopez said that she is "sad and hurt" by the actions of Mayor Ed Lee, the city attorney, district attorney and Judge Garrett Wong. "Because of their actions," Lopez said, "the images on that video will exist forever for anyone to see -- including my son Theo, now and forever. My grandchildren will see the video, as well as my great grandchildren." It appeared, at first that Lopez planned to report the abuse, but then had a change of heart. In public, she has steadfastly supported her husband. 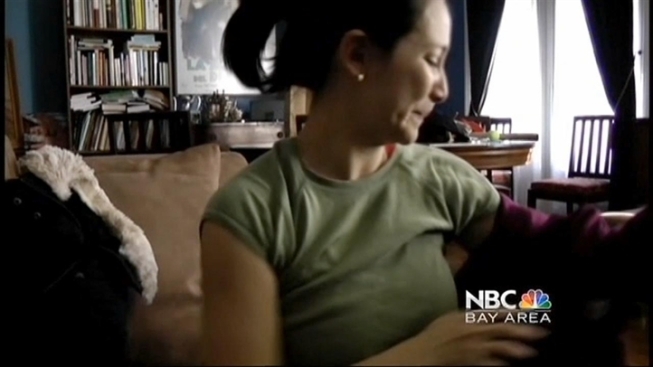 Dennis Herrera, San Francisco's city attorney, told NBC Bay Area he had "no position" on the release of the video. He cited that California law did not allow him to withhold it, and therefore, he was bound to honor its release.